Java lovers! If you want to smell that pleasant aroma and taste the delicious cup of coffee, these grinders will serve you better than ever. Pre-ground beans may lose some of your coffee’s flavor. These coffee grinders will get the most out of your beans. Plus, they are incredibly affordable! 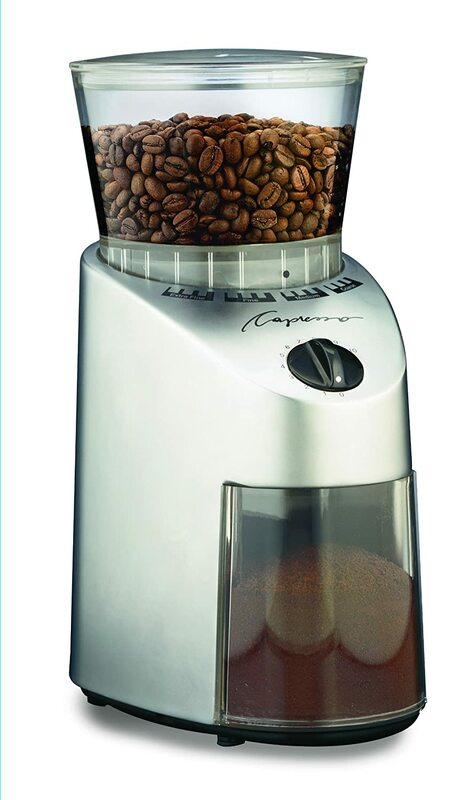 This coffee grinder is lightweight with conical burr grinding that ensures superior grind and consistent size. It features 18 grind settings from ultra-fine for espresso to extra-coarse for French press. It serves from 1–14 cups, enough for a bunch of workmates or friends. It grinds directly into a permanent or paper filter. Plus, it is available in silver that will blend to your kitchen theme. This coffee grinder has a built-in scale that measures grounds by weight instead of time. 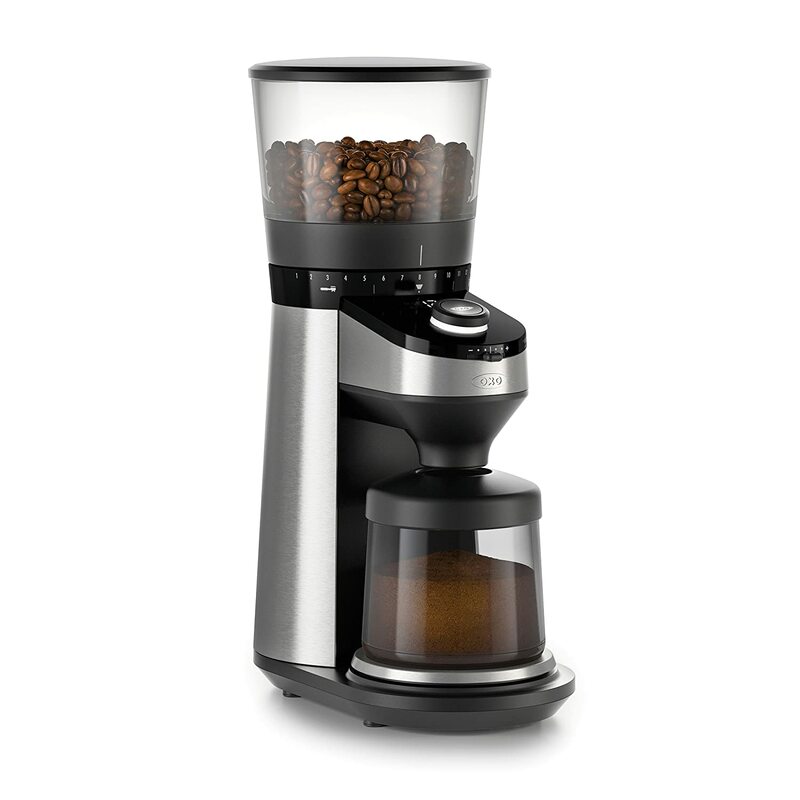 It features automatic shutoff that ensures a precise amount of ground coffee every time. 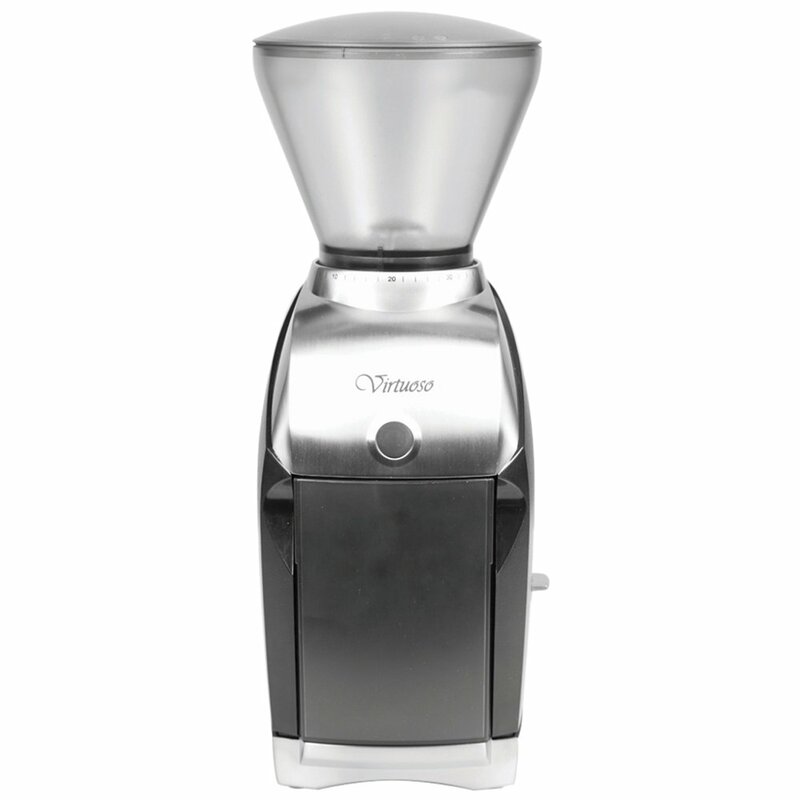 It has a durable 40 mm stainless steel conical burrs that produce consistent grounds for up to 38 settings. It has a simple and user-friendly interface with a backlit dial. Plus, it can have enough ground coffee to brew 12 cups! This coffee grinder has a burr mill system to avoid overheating, to preserve the aroma and has grind fineness selector for a precise grinding. It has nine levels of grind to perfectly grind every type of coffee beverage you want. It has an 8 oz. clear bean container with quantity selector from 2 to 12 cups. It comes with a removable 15 oz. container, a removable top burr for easy cleaning, and a 7 oz. clear coffee bean container. For safety, the grinder will not operate if the bean container and/or the lid is not properly in place to active the micro switches. 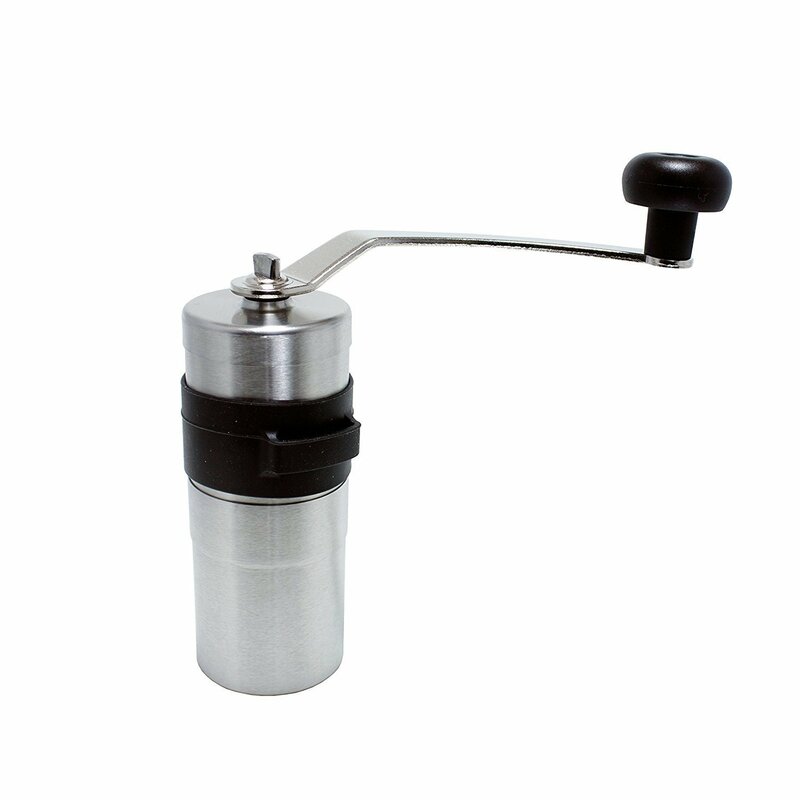 This coffee grinder is for people who insist on a hand grinder. It is the best in its class for speed, portability, and ease of grinding. Perfect for campers or travelers because it can fit perfectly inside the chamber of an AeroPress brewer for compact packing. It is also made of stainless steel that won’t easily crack when dropped. Plus, an affordable alternative to an electric grinder! This coffee grinder is reliable in its consistency and has a compact design as well that won’t take much space on the kitchen counter. 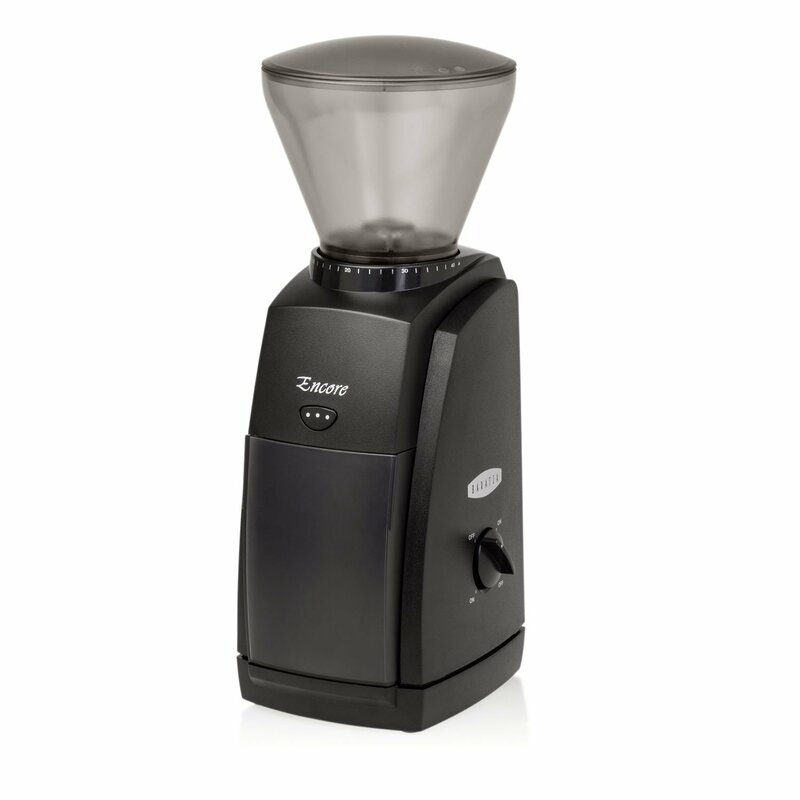 It has a powerful 100-watt conical burr grinder with 16 grind settings. Its bean container can hold 8-1/2 ounces while the ground container can hold 4 ounces. It features a built-in timer and a removal top burr for easy cleaning. Plus, it offers a one-year limited warranty! This coffee grinder is perfect for serious coffee lovers out there. 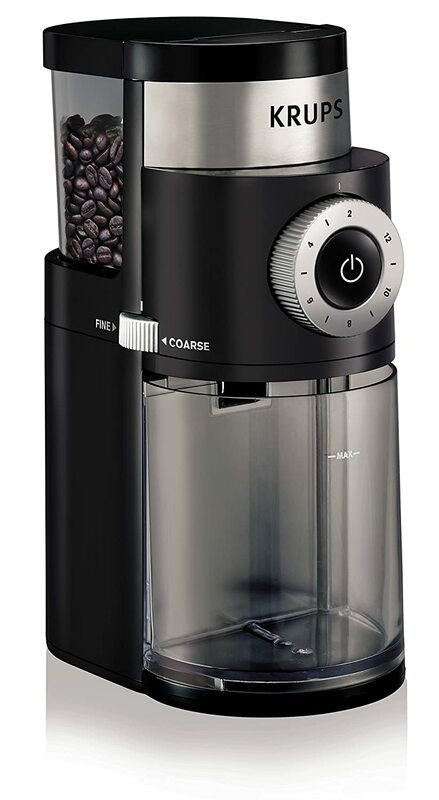 It has an efficient DC motor that keeps your beans cool, even during extended grind times. It features a combination of electric and gear speed reducers that slow the burr to 450 RPM, ensuring a smooth bean feed and reducing noise, heat and static buildup. It has a cast zinc body that will complement your modern kitchen. Plus, its bean container can hold 8 oz. while its ground bin can hold 5 oz. This grinder features 40 individual grind settings that put it at the top of our list for the best coffee grinders you can buy. It produces the most consistent grinds and best-tasting coffee. It features a modest on/off toggle dial on the side and push-down pulse button on the front of the machine. It is also easy to remove its hopper for cleaning and maintenance. Plus, it has a one-year warranty!